If so, then SUGRU’s Well-Being 4 Kids camp is for you as it is designed to improve overall happiness levels, as well as to enhance the psychological well-being and social integration of each child. 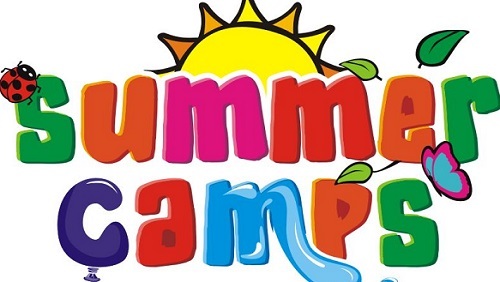 Care is taken to have the camp as inclusive of children’s specific needs as possible and you will be sent a survey to fill out in advance of the camp, where you can tell us all the things we need to know about your child to make their experience at camp the best it can be. Well-Being 4 Kids Camps were developed by psychologists to help modern children cope with the stress, anxiety and frustration they regularly have to deal with. Research has shown that children are consistently becoming more anxious and are more prone to display depressive symptomatology, which continues into adulthood without appropriate intervention. Our camps employ the methods of peer socialization, therapeutic play and mindfulness to help combat stress for the child. What is novel about the approach of this workshop is that children will engage in a number of stress-reducing activities, but will also be taught essential well-being techniques. As such, while children enjoy the benefits of a regular ol’ camp, they are also empowering themselves to become healthier and more resilient. It is this dual-approach that makes it more beneficial for children because what they learn can then be further implemented in their personal and social lives. Our camps are strictly limited to a maximum of 10 children per session so places sell out fast. We are delighted to offer a 20% discount when booking two children (don’t have to be in the same family), so simply email info@sugru.ie or call 09064-99144 to purchase two tickets. Hi I was wondering if there was any places available for the Athlone camp. Will ye be coming to cork? Hi there I’m just wondering will ye be bringing your camp to the south east eg wexford? Any plans for a camp in the Kilkenny/Waterford area? I am just wondering if you are planning a camp in Co Kerry. Have you any plans for a camp in the Longford area ? Have you still spaces in the City West camp? Are there any camps planned for cork have a 16 year old daughter who’s confidence is very low.